GLENDALE – Over the past three years, half of the refugees who have settled in Arizona are school-aged children encountering yet another challenge: How to get an education in a country they don’t know. 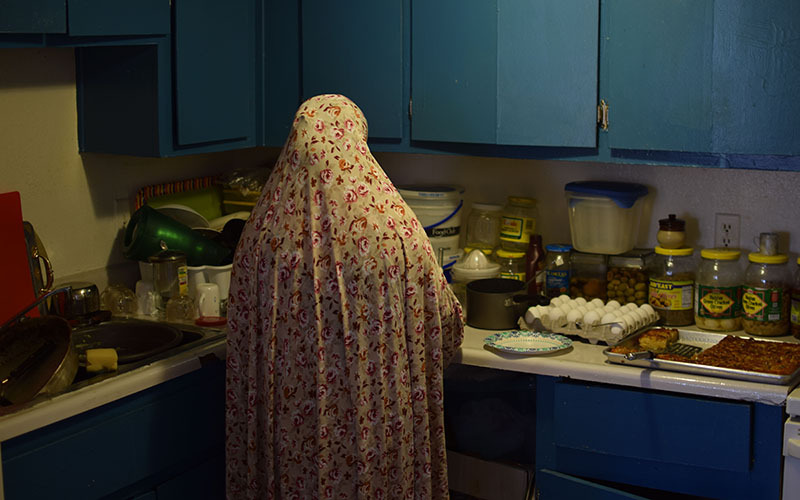 Violetta Lopez, the education and learning program manager for the International Rescue Committee (IRC) in Phoenix, said at least 1,500 to 2,000 refugees are younger than 18 and need schooling and other cultural training. The committee is one of four major resettlement agencies in charge of preparing refugees and their children to assimilate in a new country. “One of the gaps and challenges we have is the accountability pieces on refugee students in Arizona, but we have been working closely with the Department of Education to see if we can add some tracking components for accountability,” Lopez said. Arizona is among the top 10 states with the most refugees, according to the Washington, D.C.-based Pew Research Center. Lopez said the rescue committee coordinates with local school districts to create programs for these students and provide personal and emotional support. The district has been implementing refugee programs for more than a decade, but recently the number of refugee students has doubled. 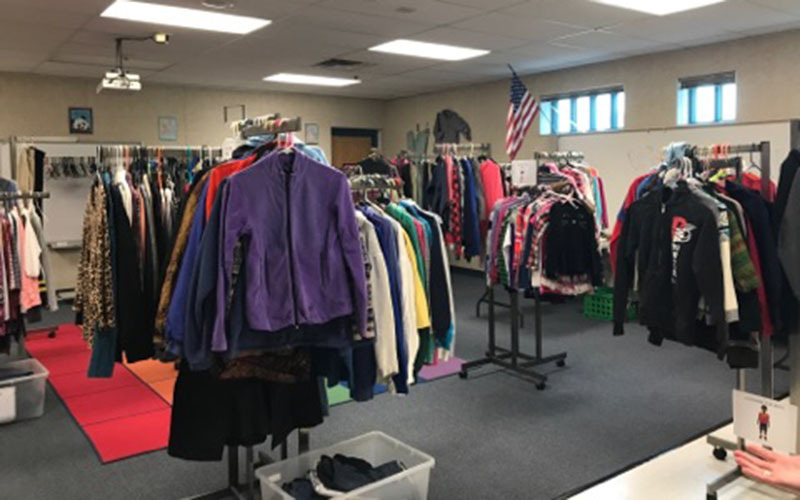 The Alhambra Elementary School District Family Resource Center, which opened its doors last year, provides clothing, immunizations and classes to teach parents how to forge strong relationships with their children’s teachers. The academy, based at Arizona State University, helps families to navigate the transition from middle school to high school and, ultimately, college. “It is really empowering the parent, that they have a right and they should be speaking up,” Conklin said. 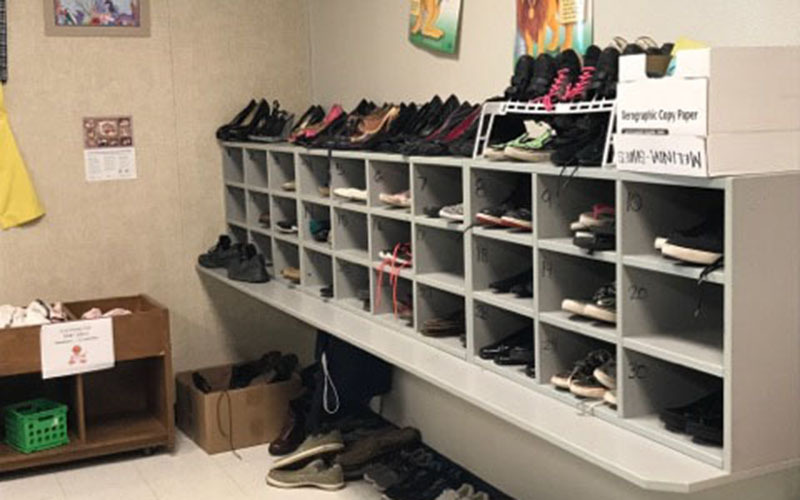 The Washington Elementary School District, which serves Phoenix and Glendale, has close to 500 refugees speaking 59 languages, said Zlata Kovacevic, who came to the U.S. as a Bosnian refugee and now is a social worker and the district’s community liaison for immigrant and refugee students. Research shows that extracurricular activities are linked to students receiving better grades, according to a nationwide non-profit website designed to help refugees in America. Aside from customized programs within school systems, special sports teams have been organized because of the increasing numbers of refugees. The Maricopa Mulenge FC is a local soccer club that caters to the young refugee community in metro Phoenix. Head coach Tim Marchisotto has years of experience of coaching club and collegiate-level soccer in Arizona. Maricopa Mulenge FC consists mainly of high-school aged boys, many of whom came from the Democratic Republic of Congo in central Africa. The country has suffered years of abuse and murder by multiple armed groups who kill without remorse. Before he and his family fled, Mahirwe was able to complete secondary school in Africa, which was taught entirely in French. As a native speaker of Congolese and French, the largest obstacle he faces is improving his English. Before coming to America two and a half years ago, he waited many gruesome months in a refugee camp. The Mahirwe family first was sent to Texas to begin new lives as American residents. As a 16-year-old boy, Innocent was separated from his parents and siblings and sent to Arizona, where he lived with relatives because of the education available for refugees in metro Phoenix. He began school at Alhambra High School in west Phoenix, a district that serves a large refugee population. Since graduating high school last year, Mahirwe has taken classes at Glendale Community College, where he’s receiving an education at no expense. Although he’s now a college student, coach Marchisotto makes sure Mahirwe still has time for soccer. Mahirwe said he isn’t sure of the future, but his goal is “to improve my English and see my family,” he said. Marchisotto understands that the most difficult thing for many of the boys on the team is the separation from family, which is a common circumstance for many refugees. Since the creation of Maricopa Mulenge FC, Marchisotto has emphasized the importance of education while providing the structure of a team sport for teammates who have gone through very similar experiences. “It’s war, torture, oppression, extreme poverty, living in refugee camps … whatever we think, multiply it and that’s what some of these guys have been through,” Marchisotto said. Mahirwe is optimistic and appreciative of the opportunities he’s been given. “Some things about my last life was very hard, but I have changed many things. I’m thankful to be free and I’m happy,” he said.